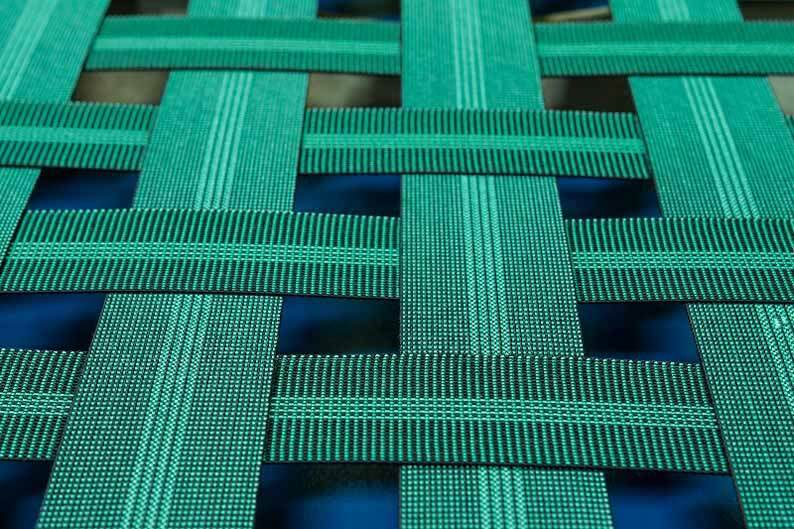 Intes produces elastic belts for upholstery that combine special qualities of tensile stiffness and rigidity with a high technological profile as well as an extremely competitive and interesting value for money. The new proposals from the best manufacturers of elastic straps and springs for upholstered furniture. These are innovative products, high technological profile where strength and durability are defining elements. 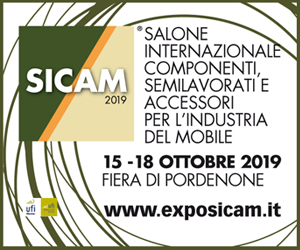 In this section you will find news about the products of the best manufacturers of elastic straps and springs for upholstered furniture.